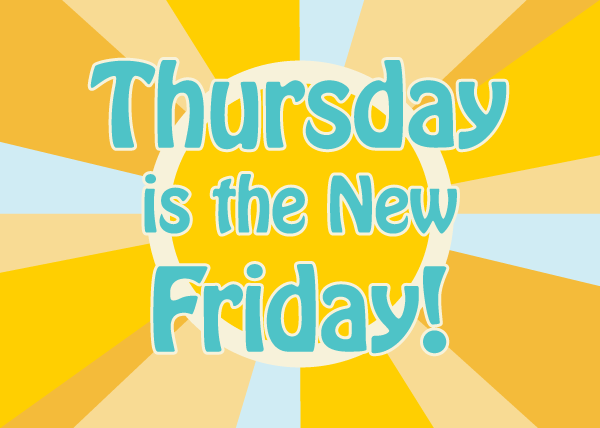 Beelineweb.com | Official Blog: Should Thursday Be the New Friday? This sounds like such a great idea. I look forward to seeing how this works out for you all. I think its a great plan and a great way minimize on that environmental footprint! Thanks Ryan! We will definitely keep everyone posted!